Ben Cohen MBE is in the top 10 of all time highest point scorers for England. Ben was part of the England team that won the Rugby World Cup in 2003. Ben started his rugby career at Northampton Saints before moving to French team Brive in 2007 before returning home two years later to join Sale Sharks. He retired from professional rugby in 2011. He and wife Abbie Cohen have twin daughters Harriette and Isabelle who were born in 2008. Ben is clinically deaf with about 30 to 33 percent hearing loss in each ear. 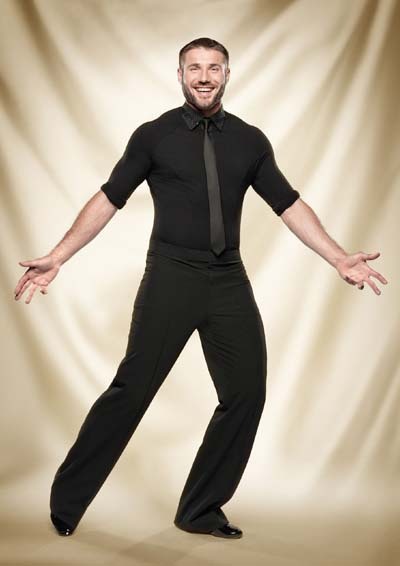 He created The Ben Cohen StandUp Foundation to combat homophobia and bullying in the game and has appeared on live television in his underwear to promote awareness of testicular cancer.